It’s time for our traditional TOP OFFERS! You know WHAT to promote in April! 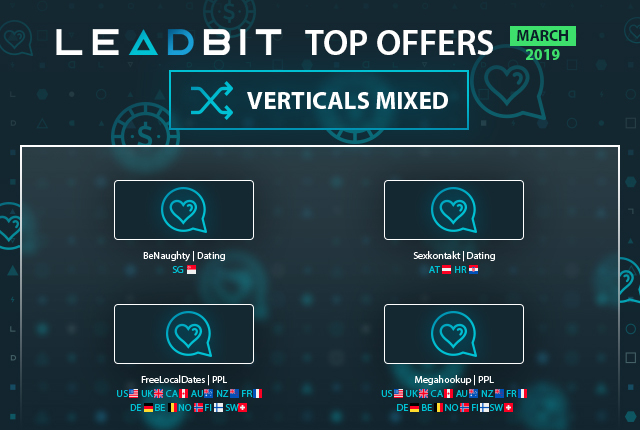 Take your profit with Leadbit! We planned to upgrade our verticals in Leadbit. So our team works hard every day to suggest you perfect conditions for promotion. Today we want to announce our new GAMBLING offers! We prepared for you a digest of mistakes for newbies in the industry. Hope, it will help you to avoid bad moments in your performance! 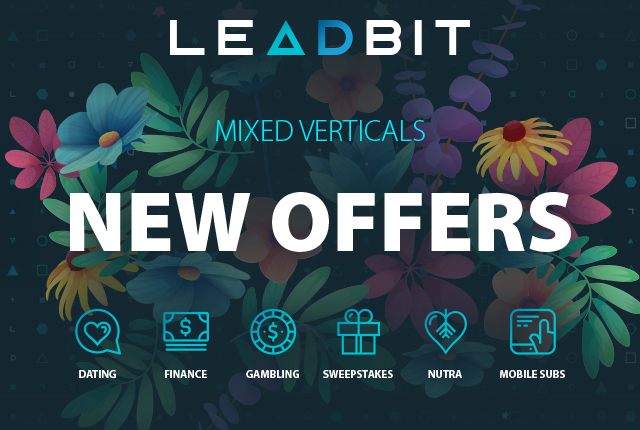 Be on the wave of profit with Leadbit! It’s time to show amazing performance! Meet new HOT offers for your PROFIT!